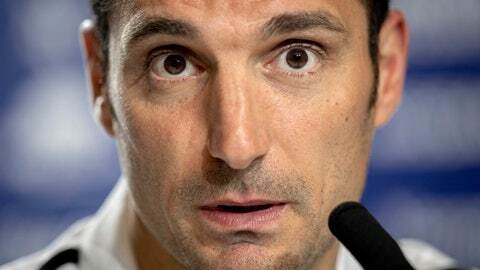 MADRID (AP) — Argentina coach Lionel Scaloni was briefly hospitalized in Spain on Tuesday after being injured in a bicycle accident. The Son Espases hospital where Scaloni was admitted did not release any detailed information about the coach’s injuries. The 40-year-old Scaloni has been with Argentina’s national team since last year. He played for Spanish club Mallorca in the late 2000s.